My London Lifestyle Magazine has teamed up with Mermaid to offer their readers a chance to experience the Mermaid way of life. Mothers and partners are welcome to the Kings Road retreat for a tour and refreshments. There will also be a workshop from the UK’s leading maternity experts on how to have a healthy and happy pregnancy, to give you and your baby the best start in life. 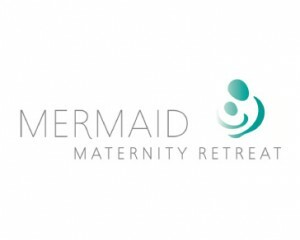 One lucky reader attending the event will get the full Mermaid experience with a free six month membership to the retreat. Bliss!